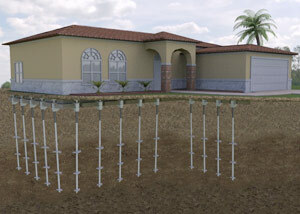 Helical piers are the most versatile and long-lasting solution to any and all foundation settlement and sinking problem. 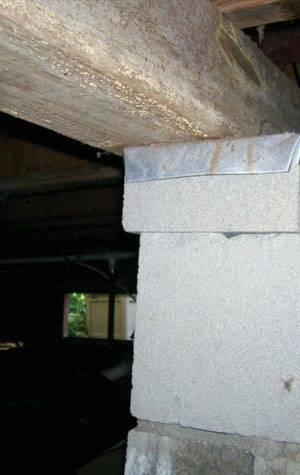 Secure your home or exterior structure today with quality helical pier installation. 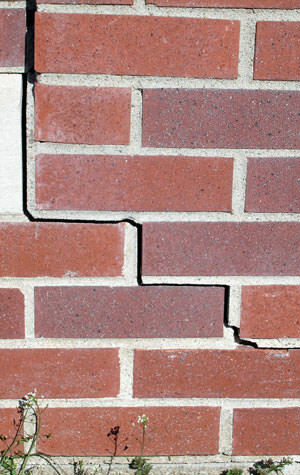 If your home is experiencing foundation problems, it's better to get help sooner rather than later so your home doesn't suffer long-term damage to its appearance, safety, and value. 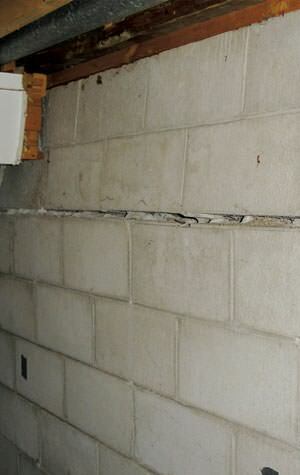 As a fully esteemed foundation repair contractor and member of Supportworks, Foundation Support Systems of Wyoming has the skills and patented products needed for a successful foundation repair project. We understand that fixing your foundation can seem like a major hassle, so our mission is to make this process as stress-free as possible. Foundation Support Systems of Wyoming places a great emphasis on continual training for all of our employees because we want to consistently improve our services for you. Our motto is "We bring stability to your foundation" – and we live up to this statement! If you're concerned about the state of your foundation, schedule a free estimate with Foundation Support Systems of Wyoming today! We offer our services in Cheyenne, Casper, Laramie and areas nearby. I have been battling this crack in my wall ever since we bought this place. This has been the easiest and most permanent fix ever! You don't have to live with stressful foundation problems. Foundation Support Systems of Wyoming will conduct a thorough inspection of your home, and we'll let you know exactly what steps need to be taken to permanently stabilize your foundation -- restoring value to your greatest investment. Contact us today to request your free foundation repair estimate in Laramie, Rock Springs, Sheridan, Green River, Evanston, Riverton, Jackson or nearby.